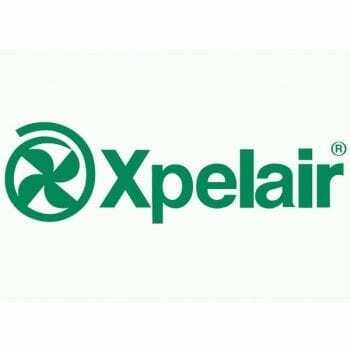 Xpelair Fans - Xpelair Bathroom Fans - Xpelair Simply Silent Fans SNH! 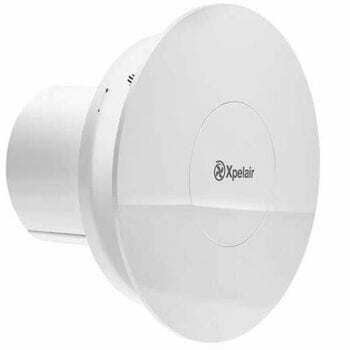 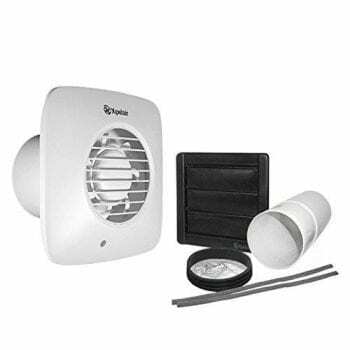 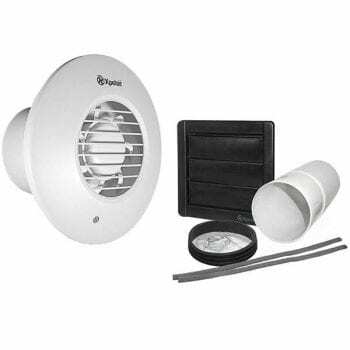 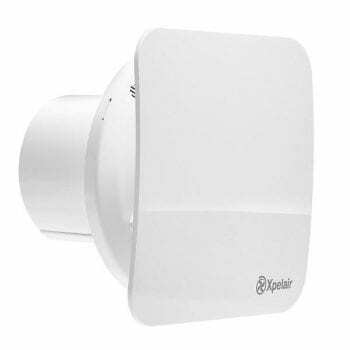 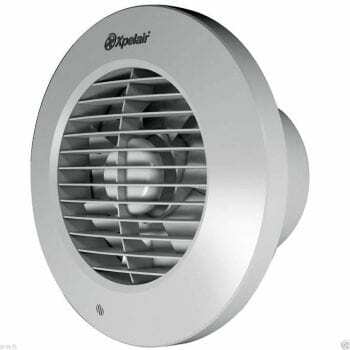 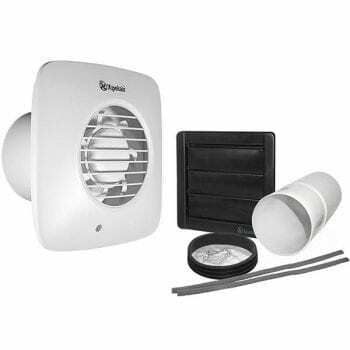 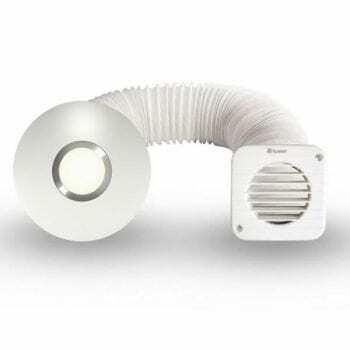 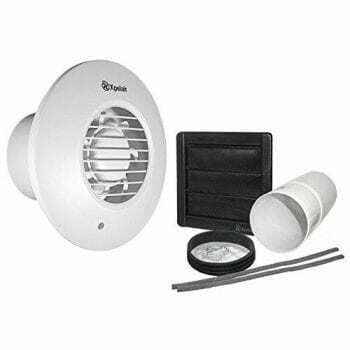 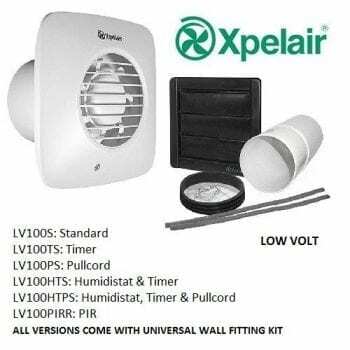 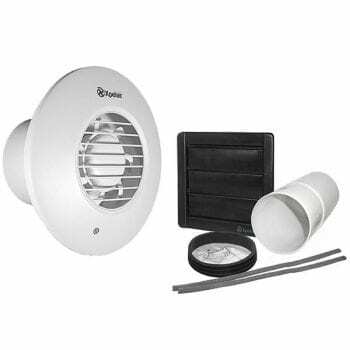 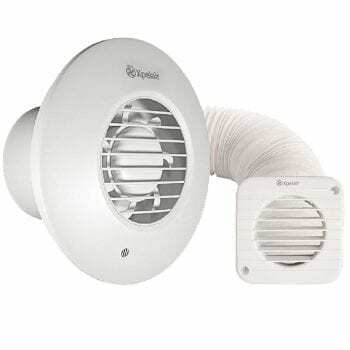 Xpelair are a market leader in bathroom exhaust fans due to the Simply Silent range. 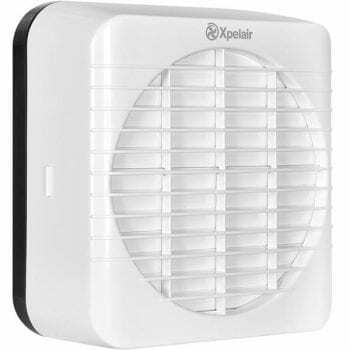 Since they are one of the quietest bathroom fans available today. 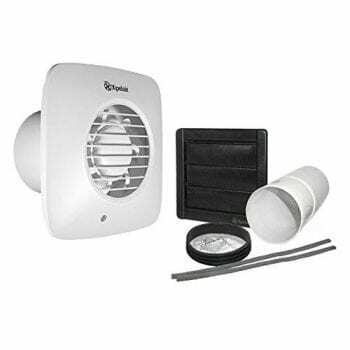 Improve air quality while reducing mould and mildew.